Why We Need Winter & My Number One #runhappy Place ! Let’s just talk about my current relationship with running. I like to think of it as more of an open relationship right now then a committed one. I have been cheating on running…I’ve been only running 3 days a week, upping the mileage of my “short” runs to 5 miles 2x per week and doing some sprint work (mostly treadmill running)…then I have been venturing out for a (chilly) long run on the weekend. 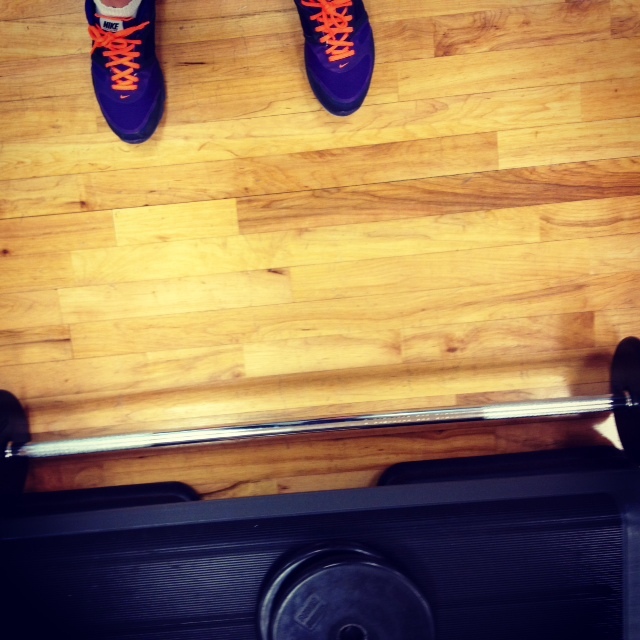 I have been cheating on running with bodypump, body attack and spinning classes…they keep me from becoming a complete hermit who hibernates in the winter (I guess that would be a bear instead). I have been thinking of ways to motivate myself to have a better attitude about running this winter. 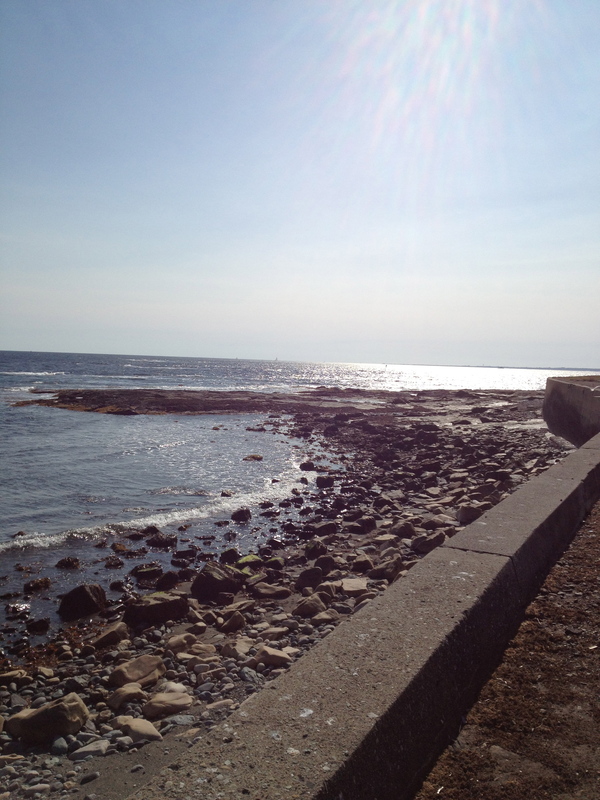 I got to thinking today how much I can’t wait for spring…warm weather runs & sunshine for a longer period of the day. If it weren’t for winter…I don’t think I would appreciate spring as much. So there you go, we need winter to appreciate the sunshine. This is true when training for a race…you have to do the training alone before you can do it surrounded by other runners on race day. 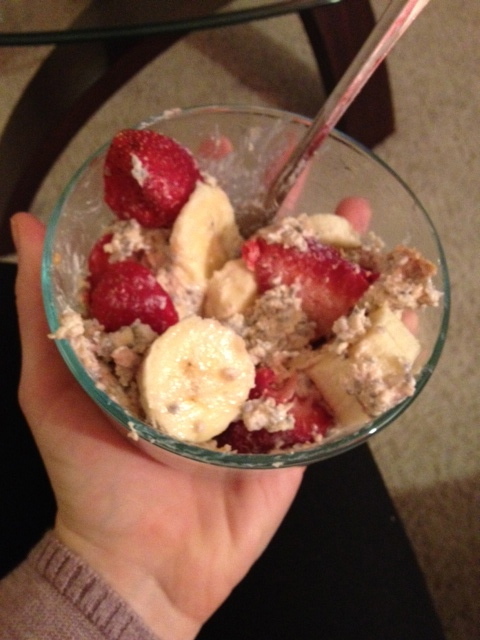 I have a new food obsession and I know this will shock you that it involves “runners crack” (oatmeal and bananas)…it is called “Overnight Oats” and I constantly read PBF making it and sharing on her blog so I decided to take the plunge…and I fell in love! Check out the recipe here! 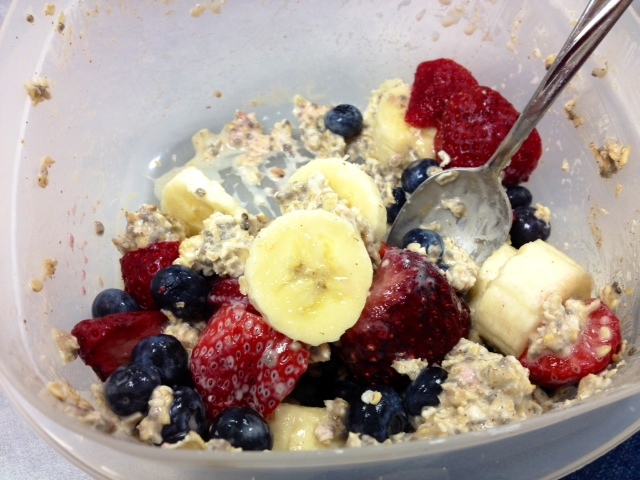 (you must use Chia seeds). Thaw 12 oz shrimp in a strainer under cool running water…pat dry with a paper towel. Chop up 2 or 3 medium-sized bell peppers, 1/2 white or yellow onion, sauté 1 tbsp of olive oil in a skillet over medium heat. Place peppers and onions and sauté for about 5 minutes. 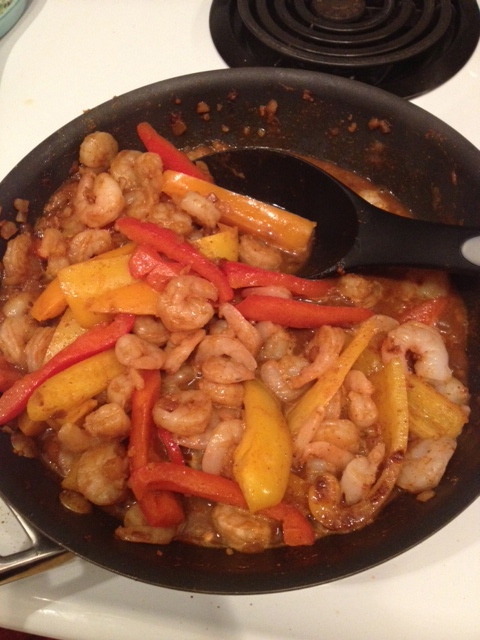 Add in a packet of taco or fajita seasoning and 1/2 cup water…throw shrimp in and cook for about 1 – 2 minutes. 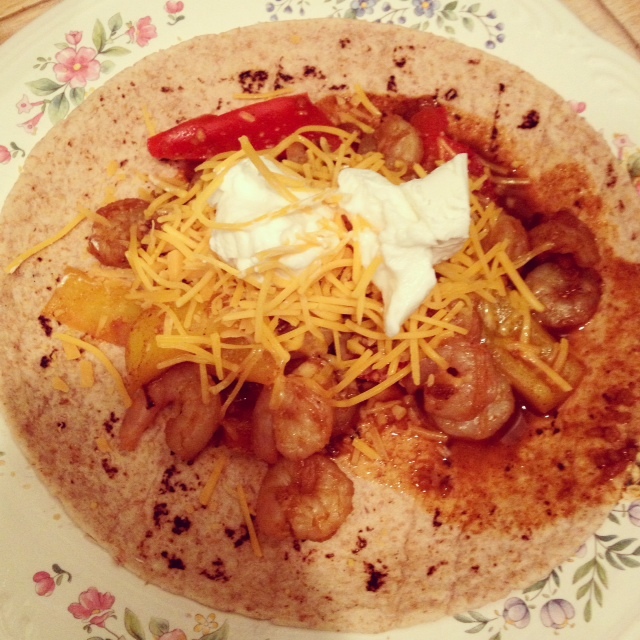 Use whole wheat tortilla shells and top with shrimp mixture and a scoop of plain fat-free greek yogurt and some shredded cheddar cheese. Stay safe and warm in the snow to all my friends and family up north! I am hoping we don’t get too much snow down here…I have plans that involve driving and running this weekend! 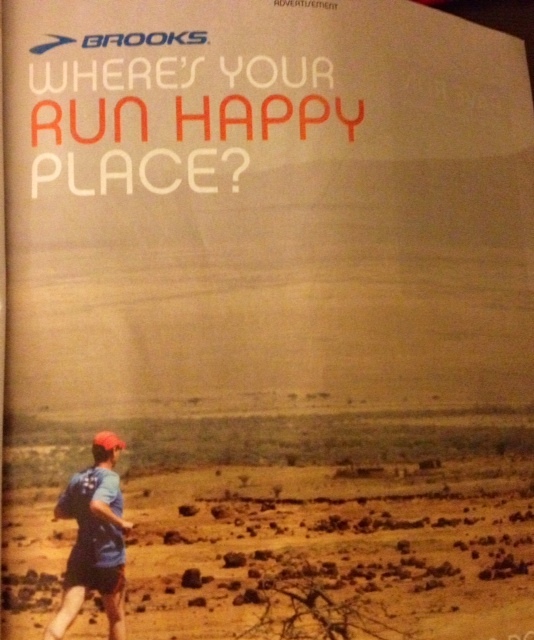 Where is your “run happy” place? 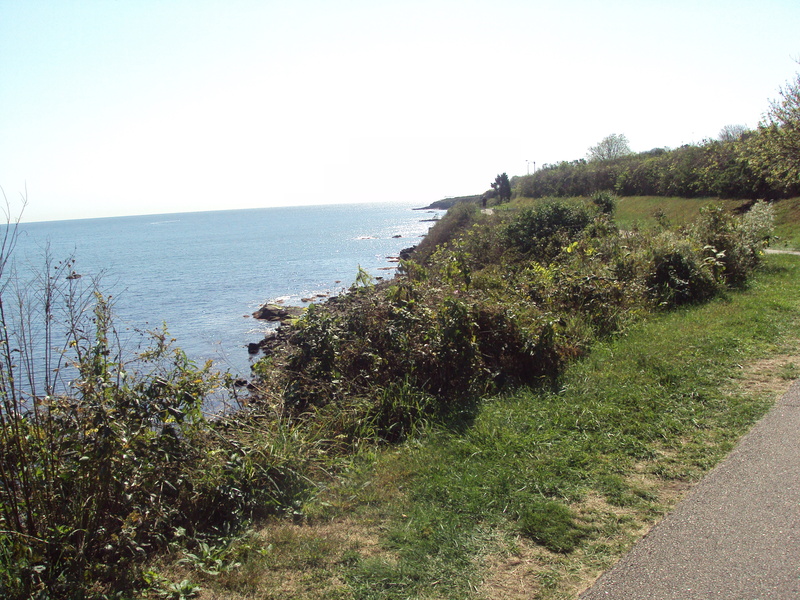 My #1 run happy place is The Cliff Walk in Newport, Rhode Island. So much to look at (think mansions on the ocean), the smell of the sea and salt in the air, and clouds that go for miles… doesn’t get much better than that! The infamous Ocean Drive in Newport is also incredible for a walk, run, or drive (in a mini van with the windows and doors open preferably, #safe). My sister was smart and went to college in this beautiful town where she did long runs on Ocean Drive with her Cross Country team.